No longer do you have to worry about the fox guarding the hen house! Set the automatic door to open after the eggs are laid. Set the timer to close after the chickens go in to roost at night. This automatic door solves a problem long held by those who fancy chickens. Chickens can range freely during the day, but are secure at night, without anyone having to remember to close the coop door. 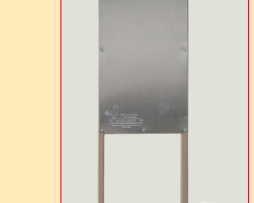 Our automatic chicken coop door is water-resistant, will not rot or warp. These easy-to-install units come with instructions and warranty. We are now taking orders for Thanksgiving turkeys. You can taste the quality in all natural turkeys. Free range, roaming around in green non-GMO and pesticide-free pastures. No added hormones or antibiotics. Richer tasting meat results from raising turkeys on an all natural diet with plenty of exercise and freedom to roam. Size range from 8-20 pounds. Our rule of thumb for figuring out a size is 1 lb per person, don't forget a little extra for leftovers. 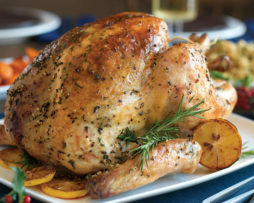 Turkeys are sold for $5.89/lb and require a $35 Turkey Deposit. Quality is limited. Order your turkey today. Please put your desired weight in the Notes section if ordering online. We have some young Jumbo Guinea Fowl Keets available. They are 1 weeks old. 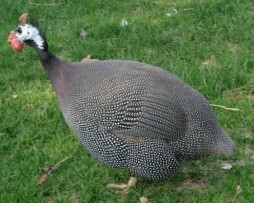 The Jumbo Guinea Hen has a coloration similar to the Pearl Gray but about 30% larger. 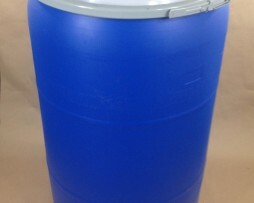 Adult Guinea hens are one of the best solutions to help get rid of ticks. The Norway spruce has a fiberous deep spreading root system that makes this tree very wind firm able to withstand winds up to 100+ MPH. Consider bringing a live, potted tree into your home this Christmas. 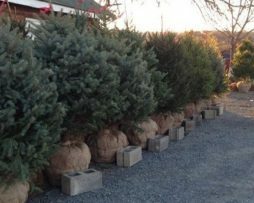 After the holidays you can plant it in your yard to enjoy endlessly. 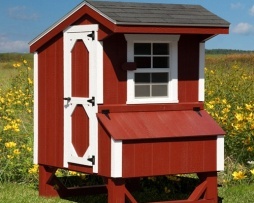 Enjoy fresh eggs and family fun with this quality chicken coop! Handcrafted by a family-owned business in Pennsylvania, these chicken coops are built to last a lifetime while providing comfort and safety for your feathered friends and easier egg collecting for you. From the Quaker collection, this 4 foot by 4 foot chicken coop could be exactly what you need.